A swimming pool fence is very much like a guardian, a construction erected around a pool for the safety of everyone, children and adults alike. It basically stops children from accessing the pool when an adult isn’t around and protects adults from slipping and falling for whatever reason. This differs a bit from a swimming pool net, even though the two are often used in tandem. Whereas the swimming pool fence won’t stop debris from entering the pool, or stop a resourceful child who happens to break the lock and get inside the gate, the swimming pool net is made to fit the pool securely, with no space to wiggle underneath. As such, it forms a protective barrier, stopping a child even after she’s gotten inside the fence. The swimming pool fence intended to keep out children when an adult isn’t around, in case they manage to get outside into the pool area; as such, it is an absolute necessity for protective measures. However, safety need not stop there; sometimes the gate to the fence can be left accidentally unlatched, or a motivated child may even find a way to climb it. Once over, then the exact same danger reappears. 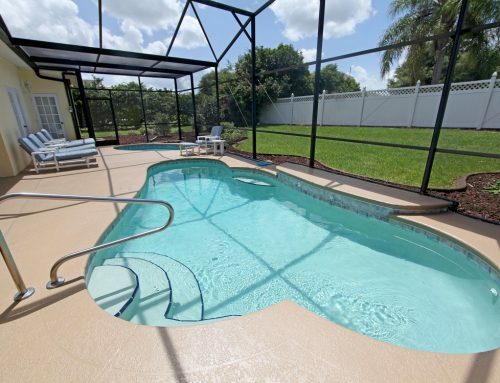 Swimming pool nets are designed to eliminate this; it is a sturdy mesh that lays directly over the pool, stopping the child where the fence might have failed. Although it shouldn’t be thought of as a replacement for the fence, itself; the swimming pool net is the last line of defense, and serves as a defense that cannot be breached by a child. The fence is very sturdy, can be customized to match the design of the backyard, and cannot be moved by a child at all. It will keep in any weather, and completely discourages any child from trying to find a way in because it just can’t be done. The child-proof latches and heavyweight ensure that even several children acting in concert can’t budge it. 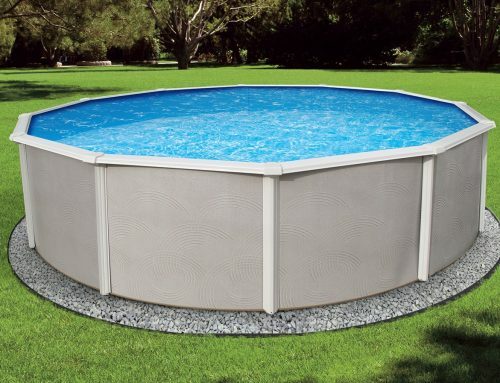 With drowning as the second-leading cause of children in the U.S. today, with many, many more near-death-by-drowning injuries, this last line of defense for the backyard swimming pool is designed to be unbreachable, despite being easy for an adult to install. 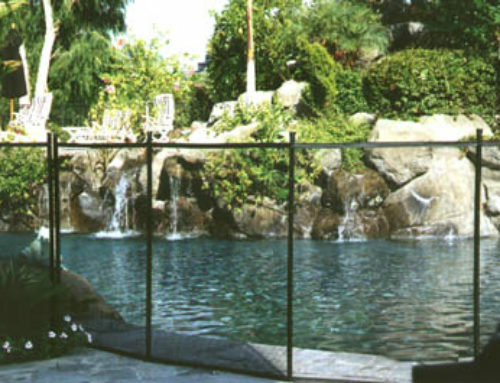 Ultimately, the swimming pool fence protects against accidental slips and falls into an open pool; the swimming pool nets stop purposeful breaches by a child, potentially saving her life.